The general aviation is open 24/7/365 in all seasons and weather conditions. 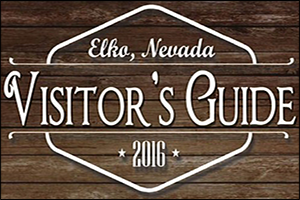 Discover The Beauty Of Elko. The Best Kept Secret In The West! 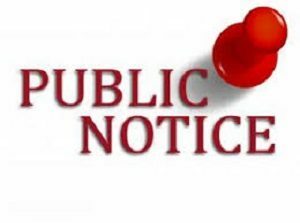 Elko Regional Airport is open 24 hours a days 365 days a year. A different kind of vacation experience. Get a copy of our visitors guide! 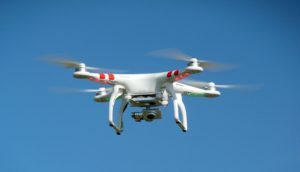 Flying a Drone, Model Airplane or Quadcopter?